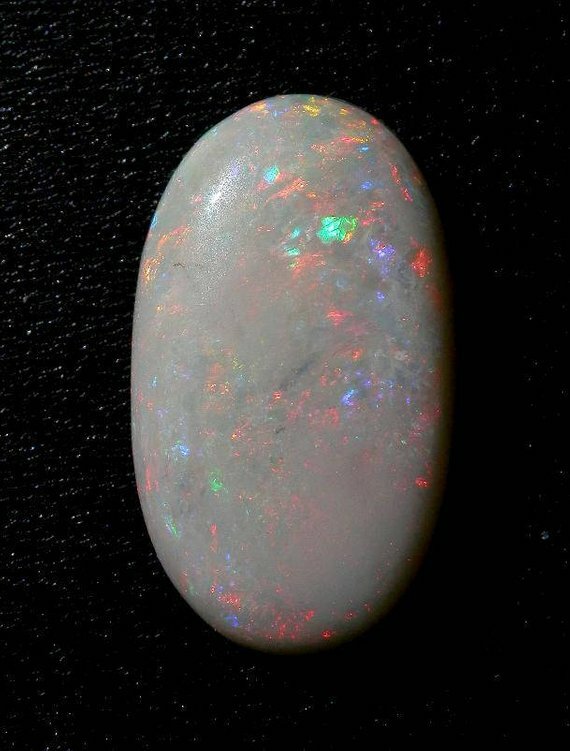 Coober Pedy Precious Opal solid natural gemstone cabochon. 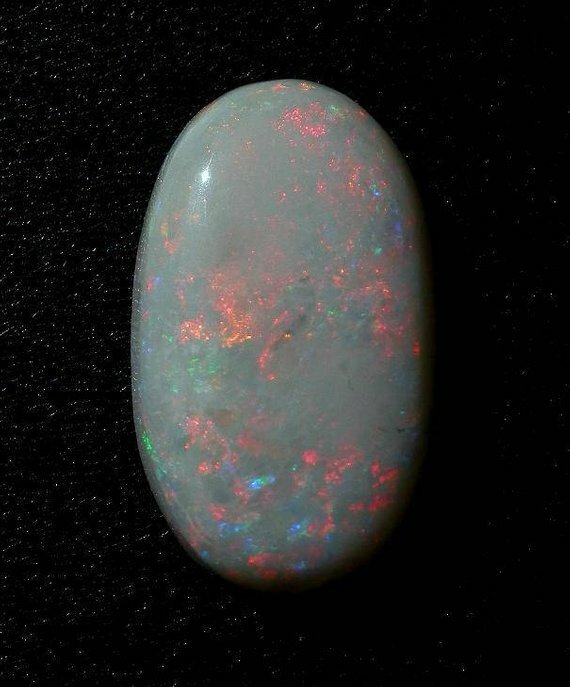 This huge Coober Pedy Opal cab is full of the points of color so spectacular in the Coober Pedy material. 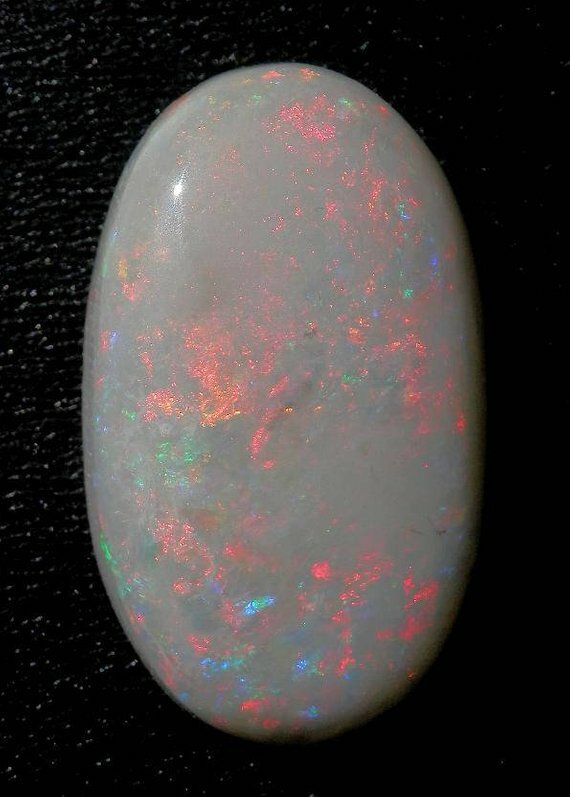 Technically a "black" opal, this is a creamy white body flashing green, fire red, burgundy, peach, orange, and blue. 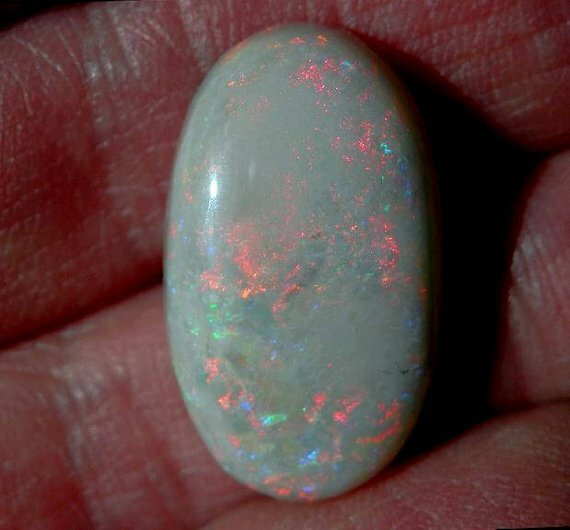 This is unaltered, natural stone, and has all the character of amazing Australian opal. Fantastic! 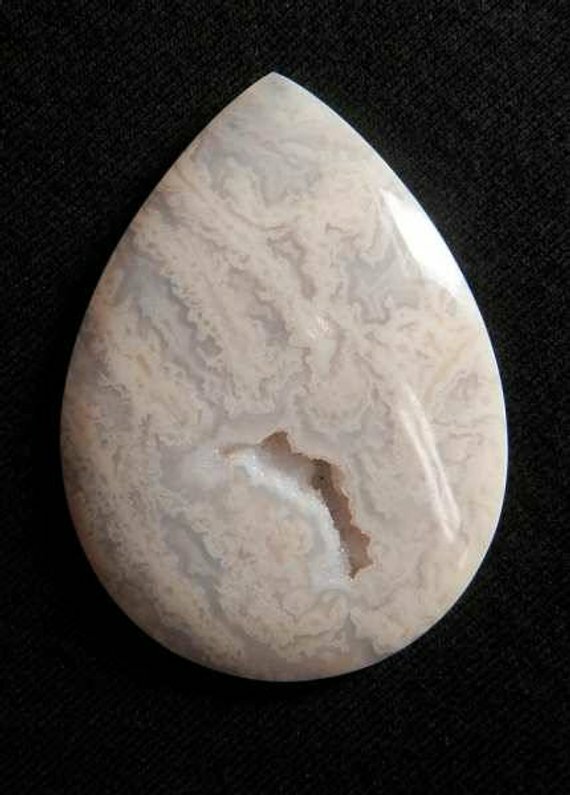 The cabochon measures a whopping 25mm x 14mm x 6mm and weighs 12.85 cts. As always, thank you for looking and buy with confidence!